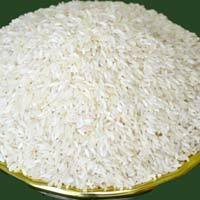 We are offering 1121 sella basmati rice, Qty - 1000 mts, any serious buyer required this rice so please call us. 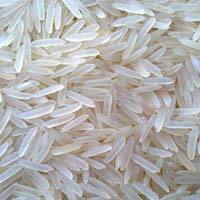 Our organization is known to be leading exporter of Non-Basmati Rice. 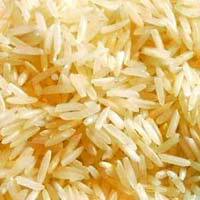 We make available PARBOILED Non Basmati Rice, IR8 Non Basmati Rice and IR64 Non Basmati Rice for our customers. 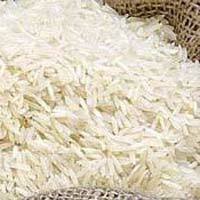 We are listed at the apex amidst the list of prime Basmati Rice Exporters and Suppliers based in India. 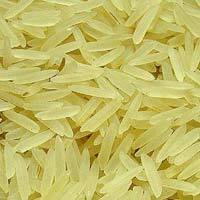 The Basmati Rice provided by us has high nutritional value and they are processed in the most hygienic conditions. 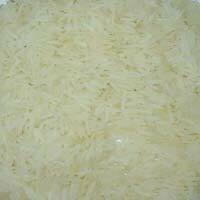 Moreover, we offer Basmati Rice at very reasonable rates. 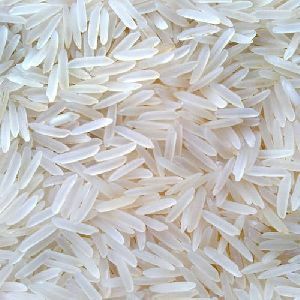 Why Our Basmati Rice? 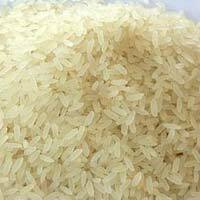 Clean and refined Free from pebbles, insects, grimes, etc. Affordable rates Fine grade. 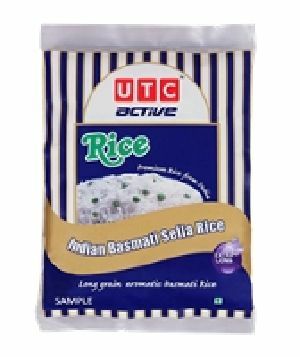 Why UTC Active Rice We at UTC ensure that the most stringent hygiene levels are used and GMP (Good Manufacturing Practices) is adopted and followed to the max. 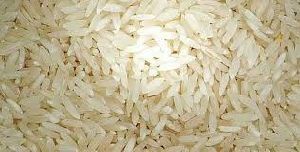 Personal supervision of all manufacturing process is done and online sampling and Lab testing of each batch is done from two separate external laboratories. 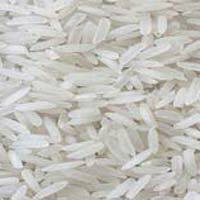 Pratik impex goyal group, is the profound organization involved in exporting and supplying of basmati rice in india. 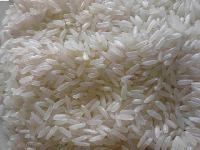 Shreeji Overseas India Pvt. 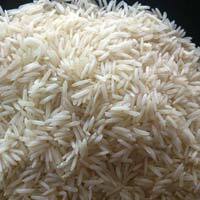 Ltd., we are considered as reliable exporter and supplier of non basmati rice in India.